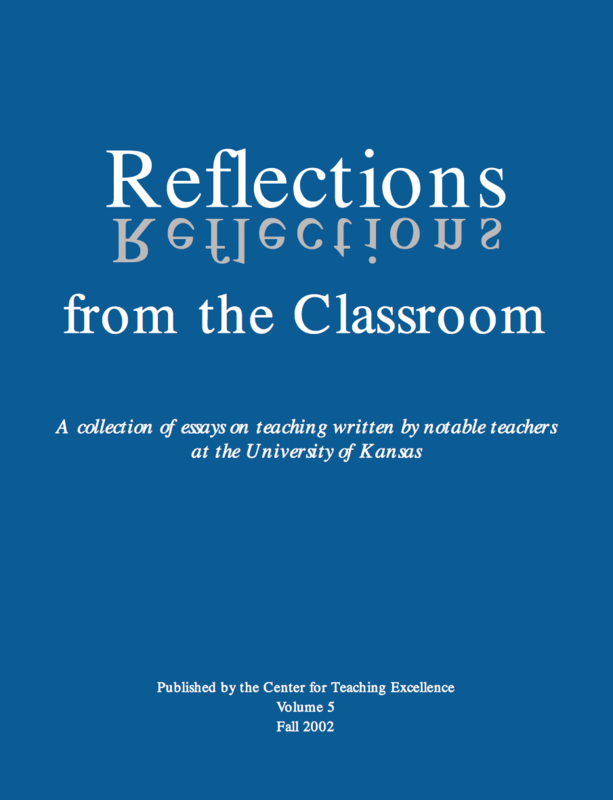 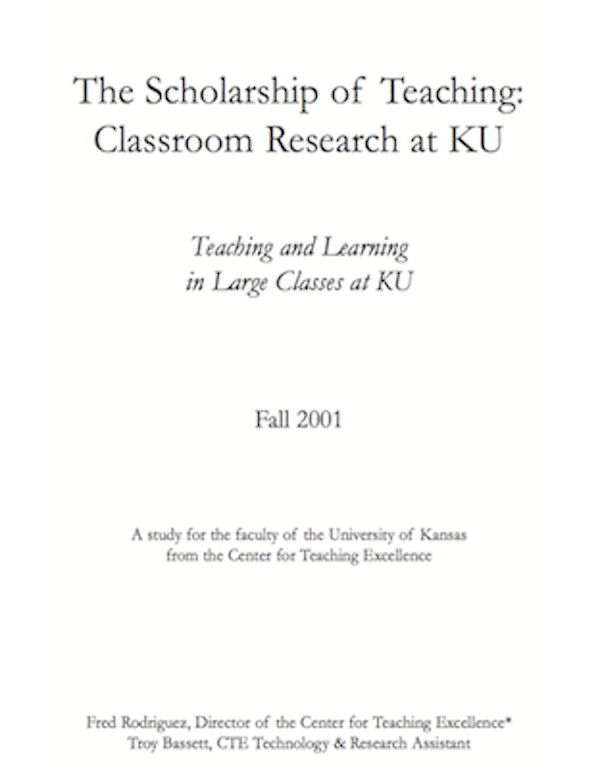 CTE regularly publishes a newsletter titled Teaching Matters, as well as two other works: Reflections from the Classroom, a collection of essays by notable KU faculty members, published annually, and The Scholarship of Teaching, a research report published occasionally. 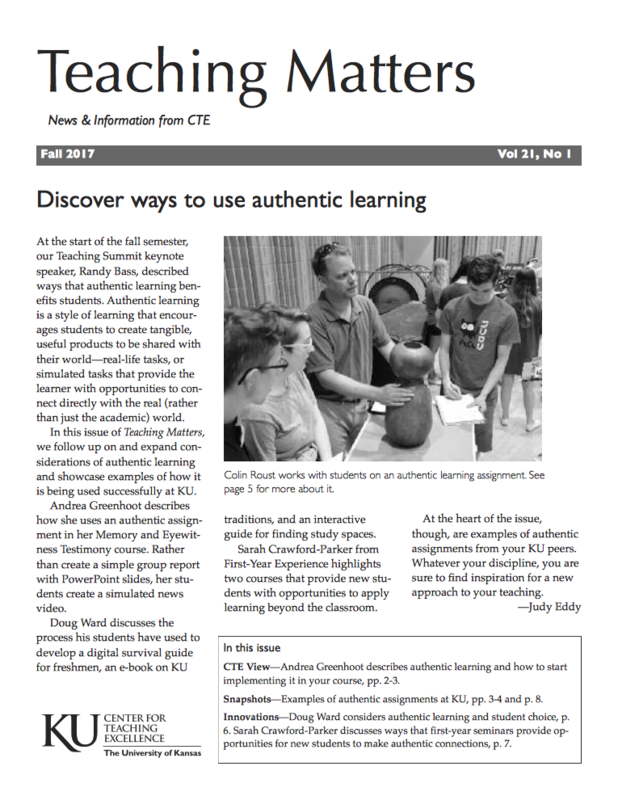 You can read both current and past issues by clicking the publication links below. 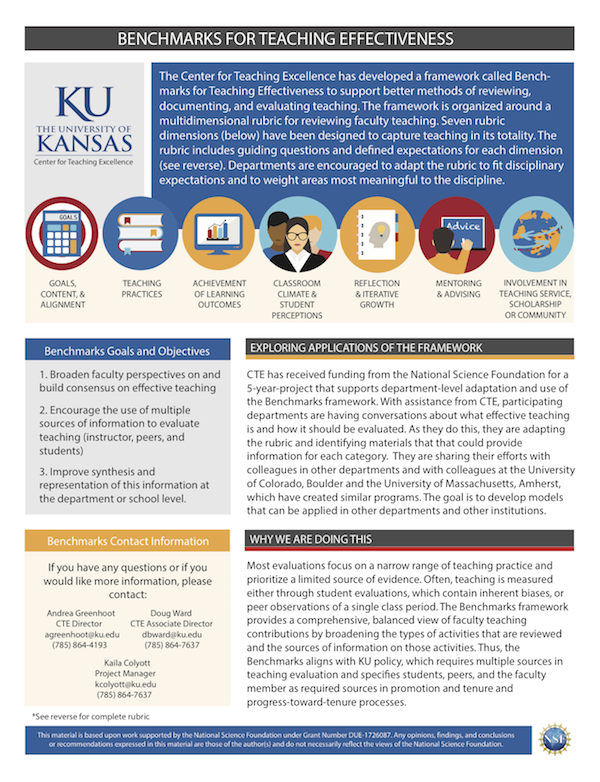 We have also created a Department Evaluation of Faculty Teaching Rubric for departments that wish to assess and evaluate their teaching practices. 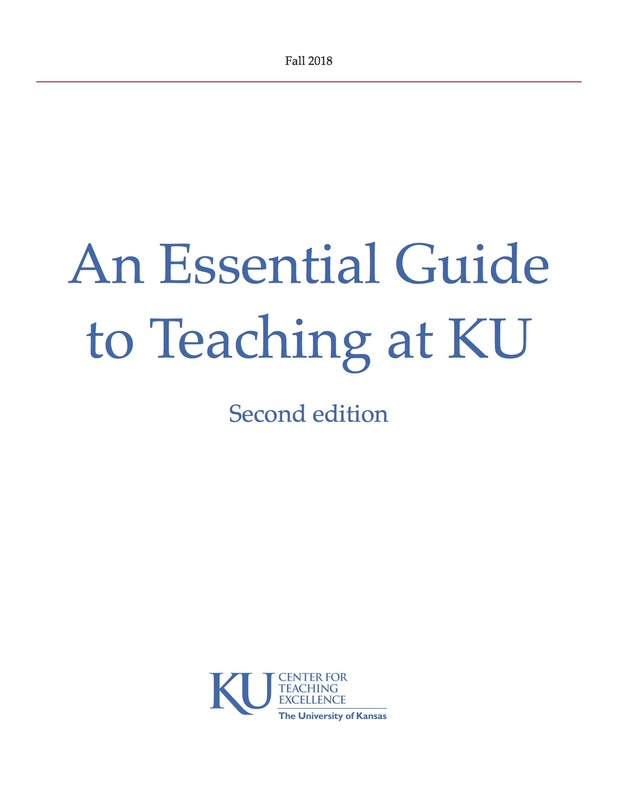 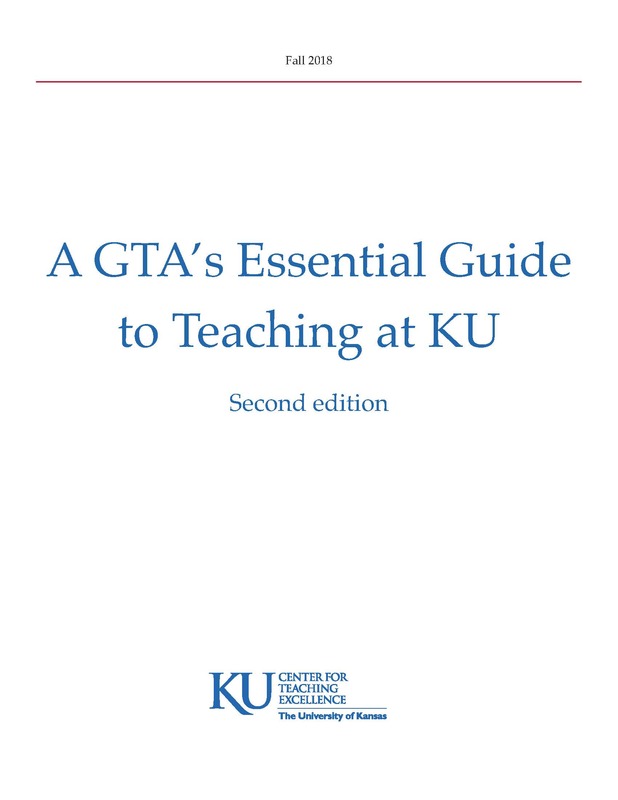 Two other general teaching guides for faculty and GTAs are also available.